April brings budding trees, warmer temperatures, soft sunlight and baby animals. It also brings brand new Best Kindle Books just waiting to be explored! We’ve gone through and found 10 of our very favorites for you to enjoy, and we’re hoping that you’ll find some more and tell us about them so that we can add to our list! Here, for your reading enjoyment, are our Best Kindle Books for April. There is perhaps no stronger…or more complicated bond than that between siblings. 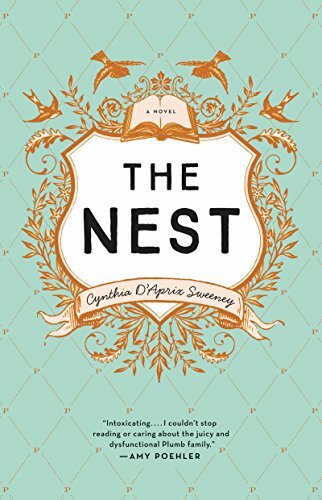 In this debut novel by Cynthia D’Aprix Sweeney, four siblings come together to confront their past, reconcile their present and try to reclaim their future before it is taken from them by force. Oldest brother Leo has just been released from rehab. Months before, Leo got behind the wheel of his car while he was drunk, and the ensuing accident has endangered the siblings trust fund, which they all desperately need. As they confront Leo…and ultimately themselves…the siblings discover the resilience of a bond that cannot be broken, no matter how hard you may try. 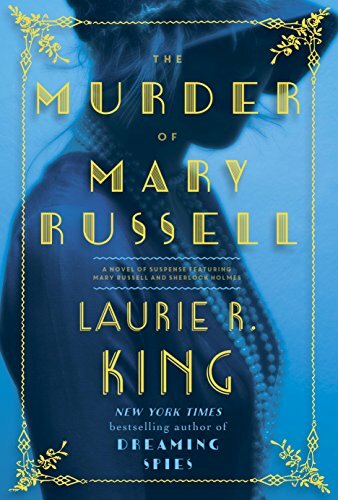 Mary Russell and her husband Sherlock Holmes have what most would consider an indestructible relationship. The only other person who knows Mary’s deepest secrets is her housekeeper, Mrs. Hudson. When a young man shows up at the door one day, claiming to be Mrs. Hudson’s son, his story cannot possibly be true…and yet Mary believes him. The ensuing violence, and ultimate sacrifice, will force Sherlock to begin digging deeply into Mrs. Hudson’s past…and the shocking truth will rattle the very fabric of their lives. What if Jane Eyre…beloved by countless readers over the past two centuries…were reimagined as a heroic serial killer with a penchant for revenge? Enter this brilliant new novel from Lyndsay Faye. 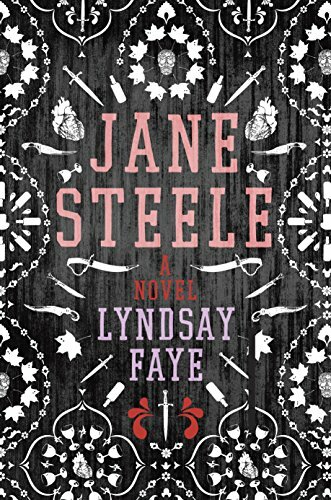 Jane Steele is an orphan who is suffering unspeakable abuse at the hands of her aunt and cousin, and later at the boarding school where they abandon her. She fights for her life, and finally escapes to London…leaving a trail of corpses in her wake. When she discovers that her aunt and cousin have died, and her old home is under a new master, curiosity besets her and she takes a job at the mansion. She soon finds herself in love with the new owner…but can she reconcile her murderous past? Fans of Top Chef will recognize Padma Lakshmi as one of their favorite stars. 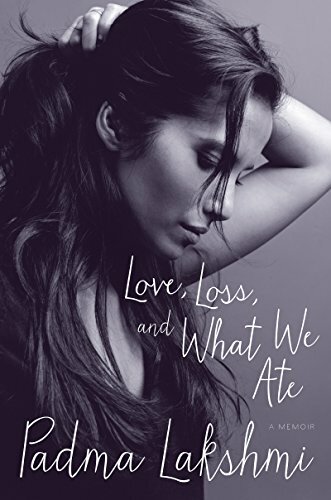 This brilliant new memoir chronicles, in her own words, the challenges of growing up between continents, learning to embrace her past without allowing it to restrict her future, and finding that how we love is ultimately an extension of every aspect of our lives, from how we eat to how we navigate the world. Architecture is, when viewed at it’s most basic, nothing more than a series of challenges for someone who is looking to break into a building and steal it’s secrets. 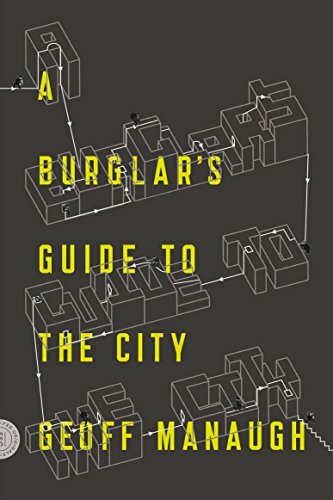 Taken from everything from interviews with FBI agents to reformed bank robbers, and reaching back into the past to discover ancient secrets, this fascinating book will change the way you see the buildings and structures that make up your world. “Four-score and seven years ago, our fathers brought forth on this Continent a New Nation”…except that isn’t exactly what happened. When the original Thirteen Colonies united in a battle to free themselves from the tyranny of British rule, they had a common goal–to be free of the yoke of oppression–but not a plan to become a new nation. Each colony expected that it would, after the end of the war, go it’s own way. Four men–George Washington, John Jay, Alexander Hamilton and James Madison–realized that in order to survive, a new nation must be forged. 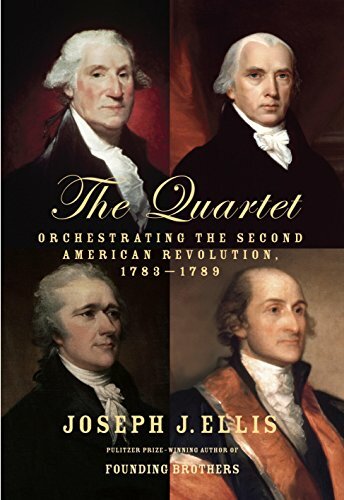 This is the true story of their struggle in the years after the war to make that happen, and the victory that led to the founding of the United States of America. Fans of the Percy Jackson Chronicles will be delighted to learn that a new series has emerged. When Apollo, the son of Zeus, angers his father he is banished from Mt. Olympus and finds himself in New York City as a regular teenage boy. Dazed and disoriented, Apollo must find a way to regain his father’s favor while trying to survive the myriad of creatures, gods, monsters and mortals who want nothing more than to destroy him. 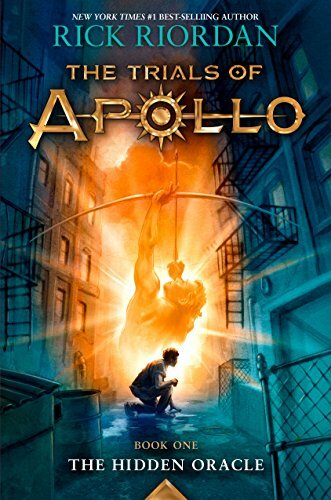 There is only one place that Apollo knows he will be safe…Camp Half Blood. Can he get there in time? Faith Sunderly knows that her father was murdered, and she is on a quest to prove it. Outwardly quiet and unassuming, Faith possesses a keen mind, quick intellect and a passion for justice. 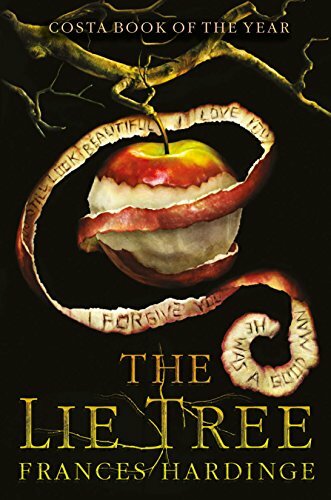 When she discovers a pet project of her father’s–a tree that only produces fruit when it is fed with a lie, Faith begins to use the tree to root out her father’s killer. But will it instead lead the killer directly to her? Spring brings the promise of farmers markets, fresh produce and a welcome foray into fresh food after the long dry winter. 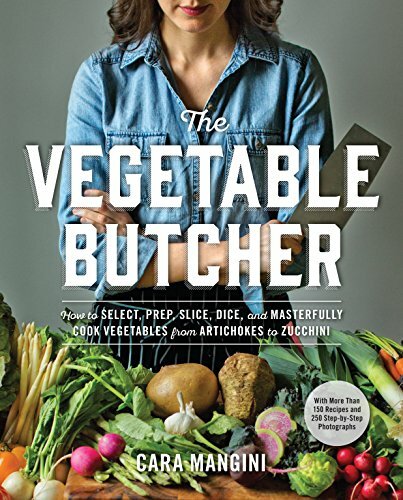 Here, chef Cara Mangini demystifies everything from cauliflower to zucchini, showing the reader how to harvest and prepare fresh produce that will tantalize your senses. Filled with recipes and brightly illustrated, this is the perfect companion whether you are a gourmet chef looking for new ideas or an amateur who is wondering just exactly what you are supposed to do with kohlrabi. In a world that has become inundated with excess, the allure of minimalist living has taken root. 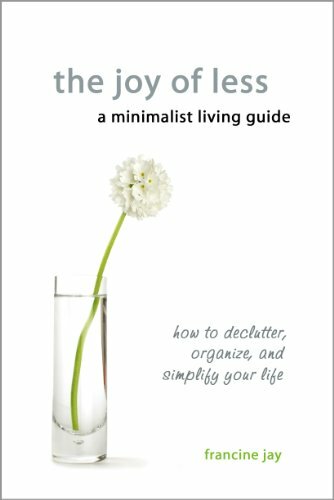 For those who are looking to pare down their possessions and learn to live with less, this well-written book will guide you room-by-room through decluttering and sorting through your things, deciding what to keep and why, and making the conscious choice to return to a simpler life. It’s spring cleaning at it’s most basic. There you have it, friends. Ten of the Top Kindle Books for April just waiting to be explored. But please don’t take our word for it that these are the best. Do some exploring of your own and tell us what you find…we love it when someone lets us know about a wonderful book that we haven’t found yet!